1) To challenge civil engineering students to apply engineering principles in designing and racing a concrete canoe. 2) To build awareness of ASCE’s and Master Builder’s commitment to civil engineering education. 3) To increase awareness of concrete technology application and innovation. 4) To reinforce the ASCE Student Chapter/Club Program. 5) To aid the professional development of young civil engineers. 6) To build camaraderie among ASCE Student Chapters/Clubs, educators, and practitioners. This is a ten-page technical paper and represents all of the research and work that goes into creating the concrete canoe. The oral presentation is a 5-minute presentation about our canoe and design and is usually given by the team captains. This presentation can include powerpoints, pictures and videos. After the presentation, the judges can ask any technical questions they want for an additional 5-minutes. This is the canoe itself as well as a table showing the different materials in our canoe and our school’s theme. It is judged on workmanship and aesthetics. There are five races that each school competes in with points going to the fastest four teams. The races are men and women’s sprint and endurance races as well as a co-ed endurance race. 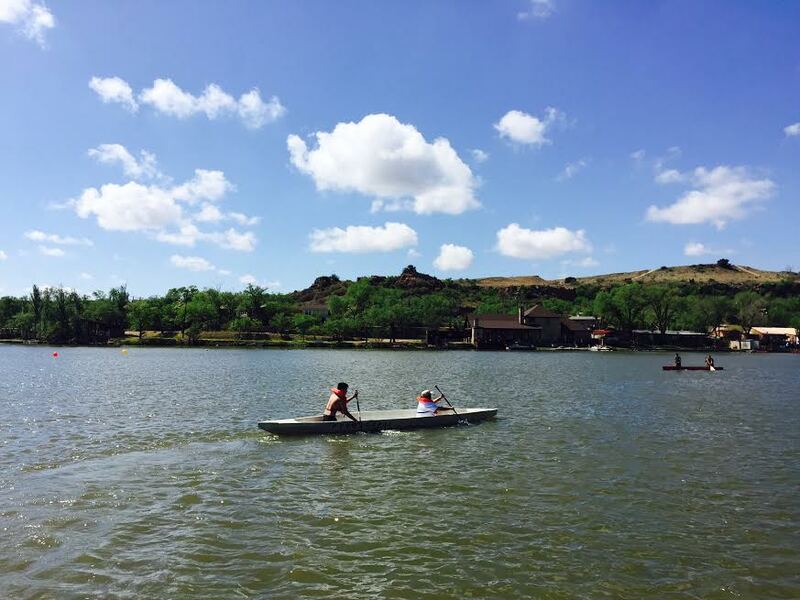 There are four main aspects in which any person can participate in the design and construction of the canoe. Design: This involves the design and testing of the various concrete mixes and the research that goes into making them. Construction: This is the entire construction of the canoe from creating the mold, to laying the boat and even to constructing the canoe ends which will hold up the canoe at competition. This group will require the most people. Paper and Presentation: This involves working with all other members of the group to produce a coherent technical paper and presentation. Usually these are the ones who will be going to competition and giving the presentation. Paddlers: This is for all the people who want to actually be in the canoe come race day. 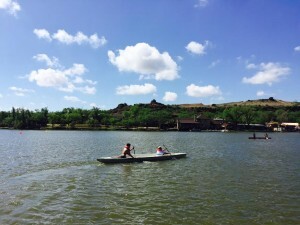 To be a paddler, you must work on some other aspect of the canoe such as construction or design, and must be an engineering major registered with ASCE. 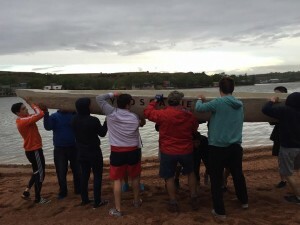 Any engineer may race in the canoe on race day. Throughout the year this team will practice and train to be the fastest team in the water. If you are interested in helping in any way, please email Toby Li (xl48@rice.edu) or Bob Zhang (yz88@rice.edu), with your name, year, major and interests! Thanks for all your help–Rice ASCE is on its way to become a reckoning force in the world of concrete canoe!